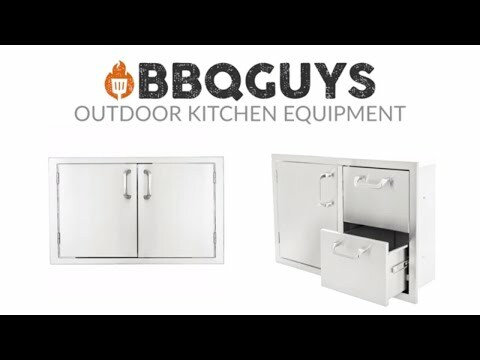 This BBQGuys Double Drawer & Roll Out Propane Tank Storage Bin Combo features commercial 304 grade, stainless steel construction, and an 18 gauge steel frame; heavy duty commercial grade ball bearing drawer glides; full length drawer tracks; and a number 4 brushed finish. Unit is flush mounted. Drawers are fully enclosed. Propane tank storage is open in the back to allow for ventilation and propane connections. This door & drawer combo does not include installation hardware or instructions. Cut Out Depth 21 1/2"
The drawers look great and operate smoothly! 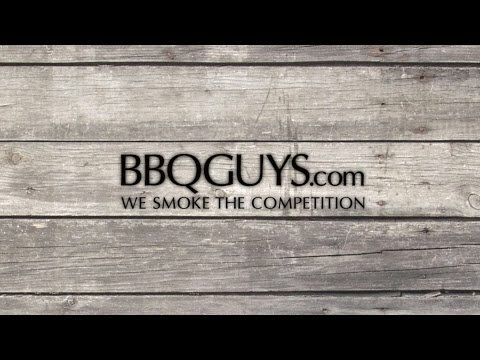 Great product for anyone who wants to build there own outdoor grill area. Nice construction and great price. 28 1/2" 37 5/8" 30 1/4" 28 1/4"
19 3/8" 19 1/2" 19 1/2" 19"
21 1/2" 20 5/8" 20 3/4" 21"